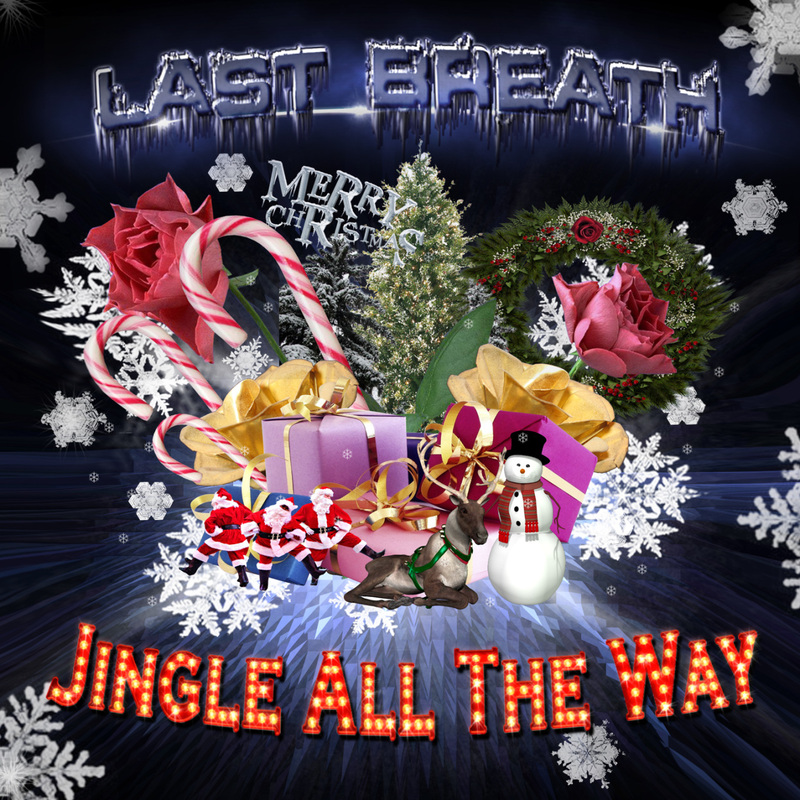 Get an mp3 Download of our Christmas single "JINGLE ALL THE WAY" in exchange for a donation to Rock FM's Cash For Kids* Charity. *Cash for Kids is the official charity of Rock FM and provides a helping hand to disabled and disadvantaged children across Lancashire. All the money is raised locally and spent locally and goes to children and young people under 18 throughout the region, with mental, physical or sensory disabilities, with behavioural or psychological disorders, living in poverty or situations of deprivation, suffering through distress, abuse or neglect. Bauer Radio's Cash for Kids registered charity 1122062 (England & NI), SC041421 (East Scotland), SC003334 (West Scotland).